Torrance is an oasis for travelers who want to be close to all the action in Los Angeles but avoid all the crowds and prices. This uncrowded city also has many undiscovered scenic points that make it an urban oasis for visitors. 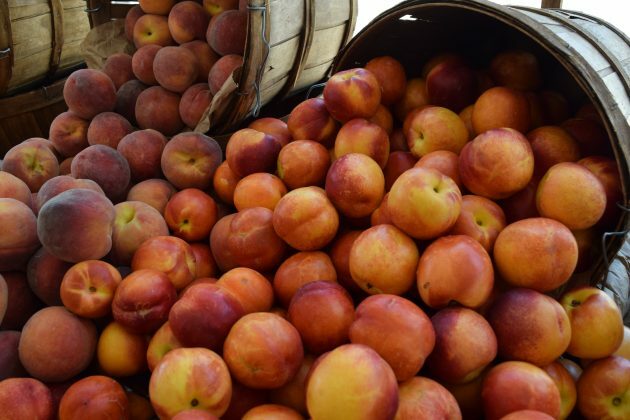 Check out a little nature for your stay in L.A.
At the Torrance Farmers’ Market, 60 California farms bring a bounty right into the heart of the city. The market is open year-round thanks to the spectacular weather in the South Bay. You’ll be surprised to find a natural habitat hidden amongst the urban sprawl. Madrona Marsh is the only vernal freshwater marsh in L.A. county. Try your skills at birding with a chance to see more than 325 species. Don’t forget the binoculars! Our Char Siu BBQ Chicken and Pork Meatball bánh mì’s served with a refreshing mint iced tea! 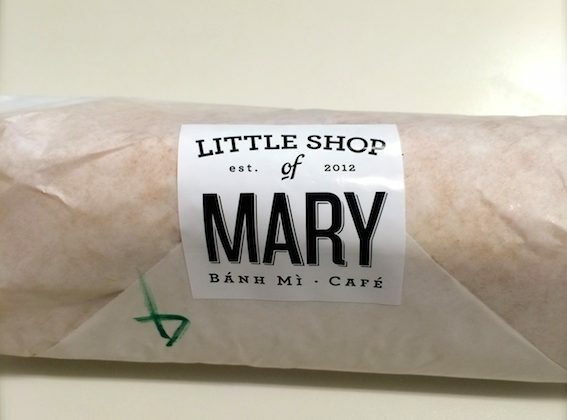 Stop by the oh so popular Little Shop of Mary to pick up delicious sandwiches for the next outdoor adventure. This Banh Ni Café will leave you wanting more! No trip to the South Bay is complete without a stop at the beach. 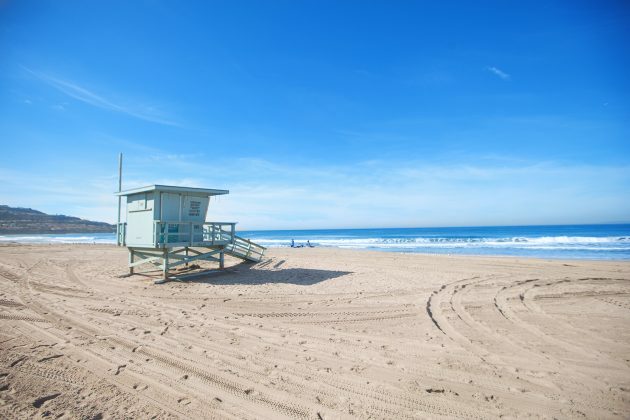 Torrance beach provides 1.5 miles of pristine, uncrowded coastline with a fantastic view of the Palos Verdes Peninsula. You can also rent a bike to get a view from The Strand bike path that starts here and runs 22 miles up the coast. Walk up the ramp from the beach to get a view from Miramar Park which actually means “sea view”. Pretty appropriate considering the location. 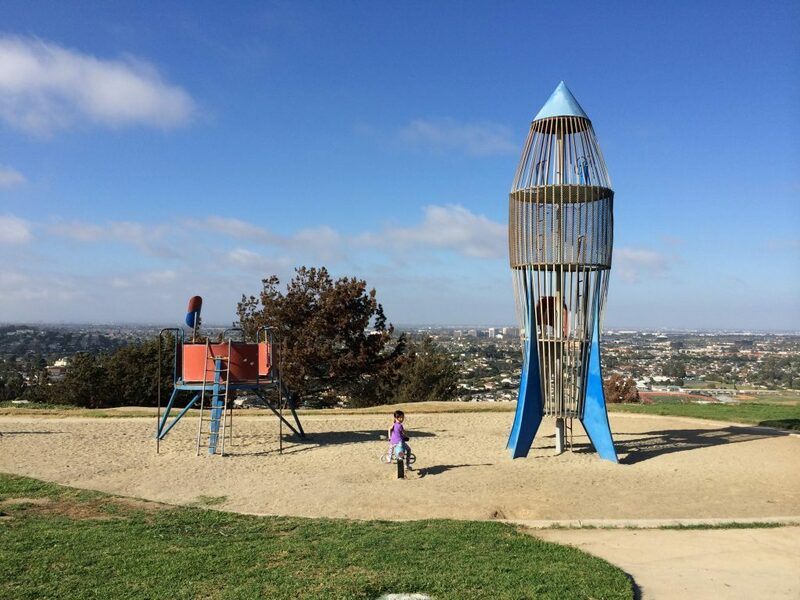 For one last view, check out the sunset from Los Arboles or “Rocketship” Park. The iconic four-level metal rocket and lunar module offer a view of the Los Angeles is out of this world. Start your day with a little bonjour at Pinwheel Café. Enjoy the charming French culture with a side of breakfast. Travel to the nearby Palos Verdes Peninsula to meander through 87 acres at the South Coast Botanic Garden. Busting with stunning plants and wildlife, you can take in ocean views, watch butterflies and follow a docent-led tour. Noodle goals – ours is rice noodles, which @chefkellykim thinks is easier to digest so you don’t bloat like the Michelin man- a little asian wisdom‍ Have you had our PB&K yet? Tonkotsu soup broth, noodles, vegetables and fermented kimchi with one drop of “hot till you drop” hot sauce. Dine in only- this one is hold pork belly and add avocado, sprouts, bok choy, Thai basil and shiso. Prolly the best one yet! Not far from the garden is the yummy Yellow Fever with “Asian bowls for your soul”. Torrance is the ramen hot spot of L.A. and this is the place to devour one-of-a-kind dishes. Miso hungry! Otters, Jellies, sharks, oh my! Not far is the Aquarium of the Pacific that will keep you entertained for the entire afternoon. 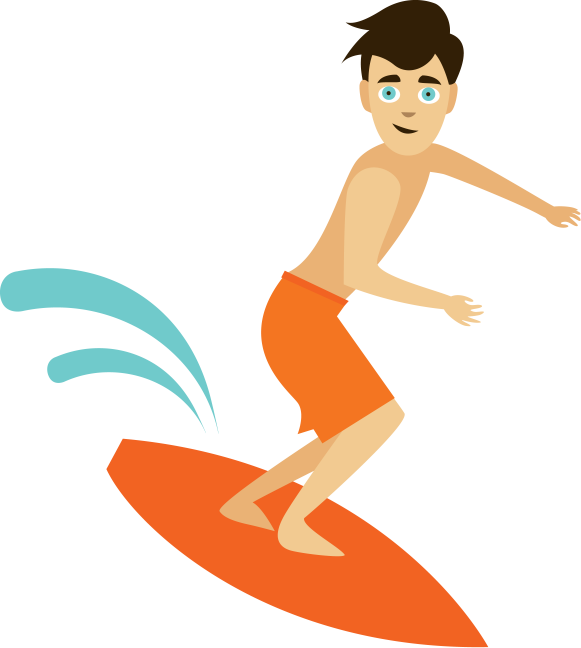 Twenty interactive exhibits are filled with ocean habitats to explore. For the evening, 11 craft breweries beckon you back to Torrance. Land at Cosmic Ales or join the sainthood at HopSaint Brewing Company will a full service restaurant available.